The Misadventures Of Super Librarian: Super Librarian Blogger Bundle #3 Coming Soon! 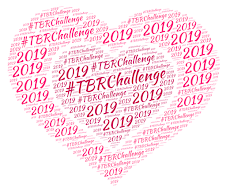 Super Librarian Blogger Bundle #3 Coming Soon! When I was first contacted by Harlequin, oh way back in late 2009, about putting together titles for suggested ebook bundles, I went whole-hog and gave them three. Thinking, of course, that they would pick the one they liked best. Instead, they decided to release all three! The Harvey Girls and Love, American Style bundles chock-full of Harlequin Historical goodness came out earlier this year. I was told my third bundle suggestion, the lone contemporary offering, would be held back for a July release. I wanted all my bundles to have a central theme, and for that reason I looked quite a bit at series. 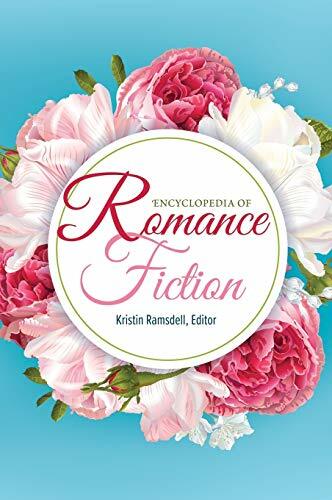 Also, since I love the Harlequin SuperRomance line (one of the worst kept secrets in Romance Bloglandia) I knew I wanted to a do an HSR bundle. 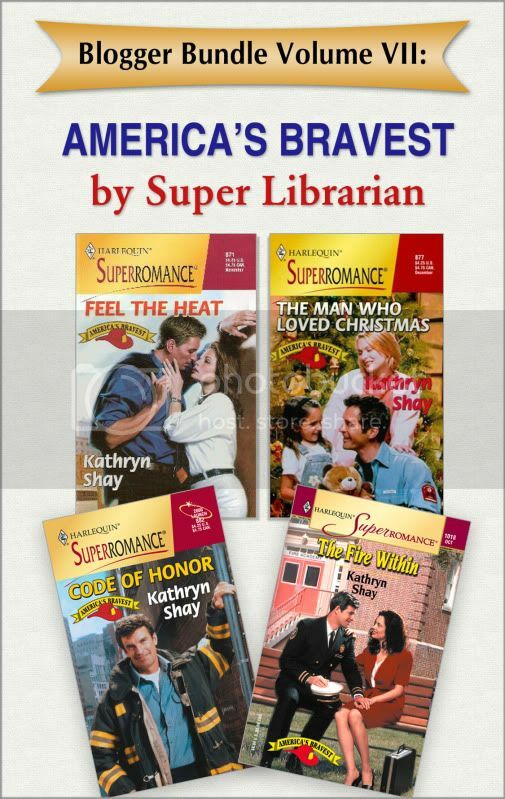 Super Librarian, SuperRomance. Get it? Seriously folks, this is about as clever as I get on a good day. Kathryn Shay's America's Bravest series came out in the late 1990s/early 2000s, and was a series that centered around female firefighters. Code Of Honor (book #3) was actually included in the Dear Author bundle earlier this year, so if you were a reader who read that story via DA's bundle, and loved it - now is your chance to get the whole series! How cool is that? Release date will be July 1, and as with past ebook bundles, it'll be available to purchase through several ebook vendors. Woot! Way cool! Congrats on your 3rd bundle! Well - having recently come to the Superromance line AND now having an ereader, I shall have to get me this bundle! I actually read the Dear Author bundle a month ago and loved, loved, loved, the Kathryn Shay story and was super disappointed when I saw that so little of her backlist, especially her firefighter books were in ebook form. So thank you! I'm super excited for this, and it is perfectly timed for vacation reading. Ooh...this looks good. I've added it to my July Must Buy list. Thanks! Thanks for all the nice congratulations everybody! Jessica B: I'm hoping this bundle pleases all those readers who loved that story in the DA bundle. Shay has a nice long backlist with HSR and these, I'm pretty sure, are the first of her earlier books available digitally.